Huawei is a Leading global telecommunication provider with 140000 employee serving 1/3 of the world’s population and Serving 45 of the world’s top 50 telecom operators. 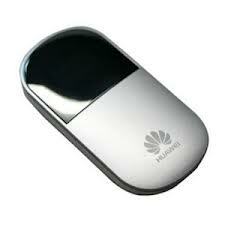 HUAWEI Mobile WiFi E586 (21 Mbps)/E355(21 Mbps)/E560 (7.2 Mbps) is a high-speed packet access mobile hotspot. It can connects multiple devices Simaltaneously and for business professionals for the people on the go. It can support 5 Wi-Fi devices connecting and can stay online anytime and anywhere. 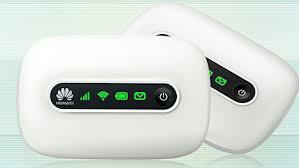 To see Other Router Prices Visit Saudi Prices Blog.